If you’re trying to toss up and decide which of the two you should invest in, here’s what you need to know. What’s good about the AMD Radeon VII? Picking up where the previous RX Vega 64 left off, AMD claims the Radeon VII offers a 1.3x performance increase across both gaming and content creation situations. This next-generation graphics card comes built on 7-nanometer architecture and offers both 16GB of HBM2 Memory and 1TB/s of memory bandwidth. The Radeon VII boasts also base speeds of up to 1400 MHz, peak speeds of 1800 MHz and an effective memory speed of 4Gbps. For a limited time, AMD are also bundling the graphics card with three free games: The Division 2, Devil May Cry V and Resident Evil 2. You can totally play these games on an Nvidia card as well - but it’s a nice bonus nevertheless. 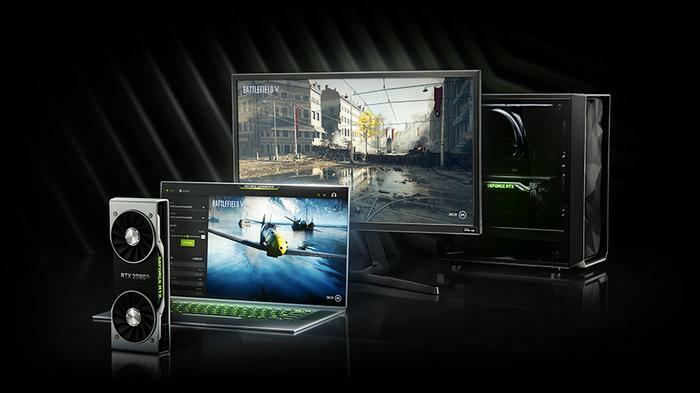 What’s good about the Nvidia GeForce RTX Series? 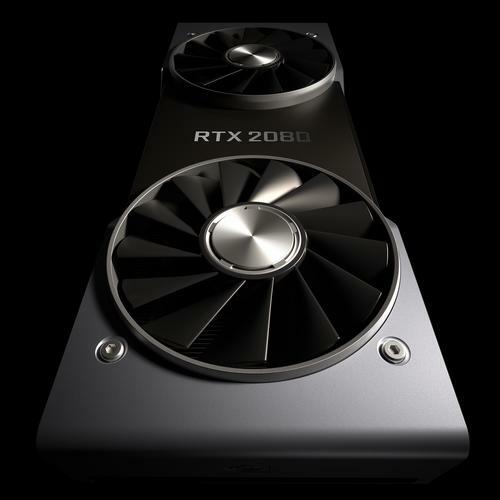 Built on 12-nanometer transistor architecture, Nvidia's RTX promise not only major improvements over the previous GTX-10 Series cards but also the introduction of two new next-generation graphics technologies: Ray Tracing and DLSS. Ray tracing is a new rendering technique allows for a more authentic depiction of lighting and shadows by rendering it in a more realistic way. 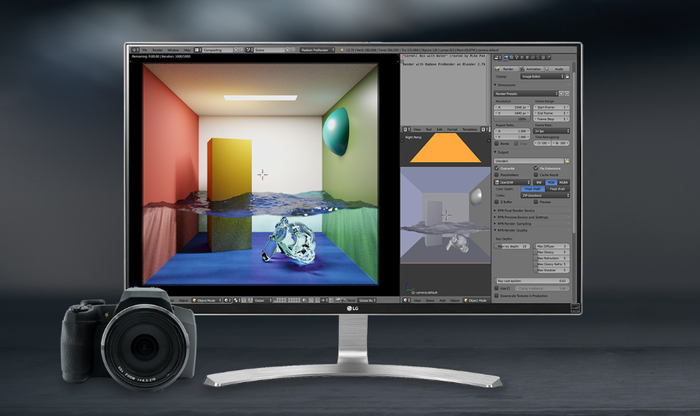 Rather than try and achieve the illusion of realistic lighting, ray-tracing leverages the additional compute afforded by modern graphics cards and the unique capabilities of the RTX-series' to simply emulate it outright. No tricks. Just light - be it a reflection or refraction - behaving as it does in the real world. Nvidia are also sweetening the deal by bundling in a single free game with any RTX graphics card purchase. 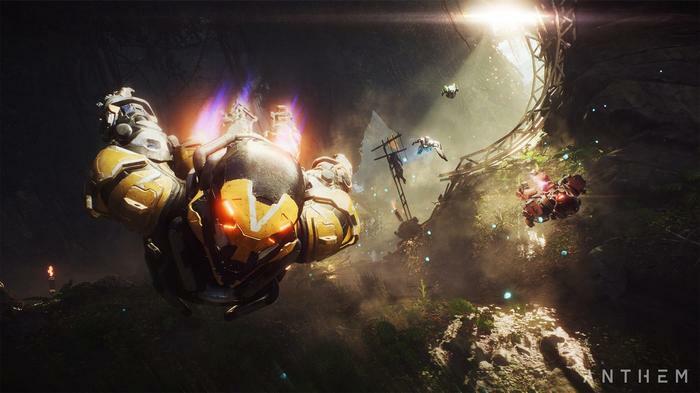 Buyers have the option of either Anthem, Metro: Exodus and Battlefield V. It’s a slightly less generous bonus than AMD’s but nice all the same. AMD Radeon VII vs Nvidia GeForce RTX: Which is better? The biggest thing that you’re getting out of Nvidia’s GeForce RTX cards that won’t find in AMD’s Radeon VII are ray-tracing and DLSS. So, beyond the pricing, these capabilities are probably the biggest deciding factor here when it comes to choosing between the two. If you’re keen on or think ray tracing is the future of gaming graphics, your new Radeon VII isn’t going to work for you. At best, it’ll be a stopgap - and an expensive one at that. AMD have said they're planning to respond to Nvidia's ray-tracing tech with something at some point but haven't been super clear about when or how that'll happen. However, if you think things like ray-tracing and DLSS are gimmicks you can do without - then the Radeon VII might just offer better bang for your buck. If you’re looking at things like memory throughputs and boost clock speeds, it's clear the Radeon VII has Nvidia’s RTX cards beat when it comes to on-paper numbers. 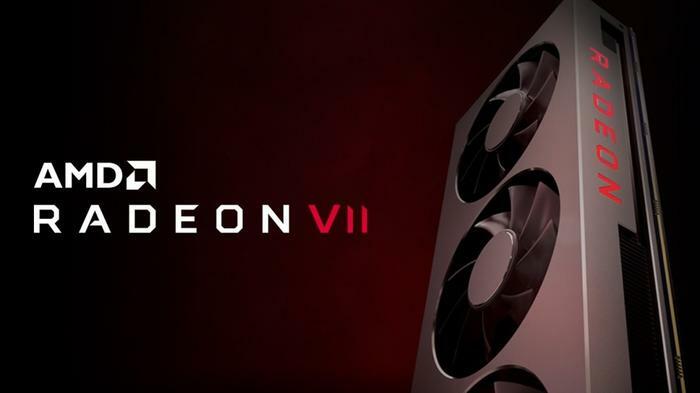 The reality is that both AMD’s Radeon VII and Nvidia’s RTX cards are incredibly powerful and sophisticated graphics cards that’ll allow you to run pretty much any game currently on the market and plenty more besides. Neither is bad but only one allows for ray-tracing and DLSS. Whether that's enough for you is going to be up to you. As put by PC World US' Brad Chicos in his full review of the Radeon VII, "If you’re simply a gamer looking for a killer 4K or 1440p gaming experience, your choice boils down to which graphics card offers the better future-proofing option: the Radeon VII’s 16GB of ultra-fast memory, or the GeForce RTX 2080’s nascent ray-tracing and AI hardware?" "Pick your poison, but don’t sweat it too much, because you can’t go wrong with either of these cards. The Radeon VII is a winner, even if it isn’t an outright GeForce killer."